Having a Google My Business profile is essential for local SEO. It enables you to appear in local search results, raising your online visibility. One thing to keep in mind is that Google My Business is one of Google’s most frequently changing products. You may have previously heard of it referred to as Google Places, Google for Business, Google Maps listings, and some people still call it Google Plus. 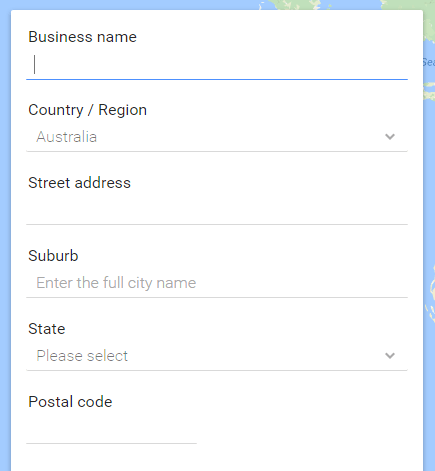 Google Maps: If someone looks for your business specifically or products/services offered by your business, your phone number, address, reviews and more can appear. Therefore, that person can directly navigate to your business location through Google Maps. Google Search Results: In some searches, a Map Pack will appear in the search results highlighting local business listings in the surrounding area. Often this will show above the text organic results, so this can be a very effective way of getting to the top of the SERPs. There are likely a number of other Google Products that will use this information too. Increasingly often as the products evolve and new ones are released. Go to https://business.google.com/manage/ and log in with your Google account. Click on the pink plus button and select “Add a Location”. Once on the next screen, enter the business’ details and then click continue. Then click the checkbox and click continue again. Then simply go through the steps to verify via mail by requesting a postcard. Importantly, ensure that the Att: part of the postcard is addressed to the correct point of contact within the business. Be sure to let someone at the premises know that they will receive the verification postcard. Once you receive your postcard, log back into Google My Business, add your verification code and enter as many details as are relevant to your business to the listing. 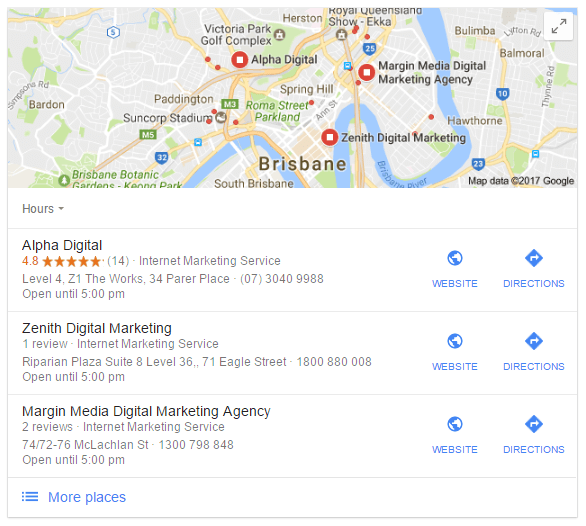 To learn more about how to use Google My Business or other SEO tools, visit learn.alphadigital.com.au and sign up for free training material.